Rochester, NY –May 7, 2018-- The Golisano Foundation , one of the largest private foundations in the nation devoted exclusively to supporting programs for people with intellectual and developmental disabilities (IDD) is expanding its giving to Southwest Florida. 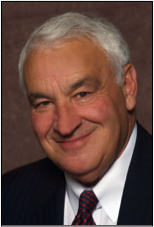 The Foundation was founded in Rochester, NY in 1985 by Tom Golisano, now a resident of Naples, Florida. Golisano’s personal philanthropy has already touched healthcare and child development activities in Florida helping make possible the new Golisano Children’s Hospital of Southwest Florida, and Golisano Children’s Museum in Naples. His support for Special Olympics Health globally has also benefitted Special Olympics Florida athletes through numerous health screening programs and fitness events. Golisano’s foundation is focused on opening doors and forging unprecedented partnerships to ensure that individuals with intellectual and development disabilities have pathways to self-sufficiency, personal dignity, and the best possible expression of their abilities and talents throughout their lifetimes. Costello has been meeting with agencies in several counties in the service area of Lee and Collier counties and will expand visits to the surrounding area over time. The Foundation’s first grant in Southwest Florida is a $300,000 grant to Best Buddies to establish and expand its work in the area. Just announced, the grant is providing support for program operations to develop one-to-one friendship opportunities for students with and without disabilities in schools from elementary to collegiate level. Over time, the Golisano Foundation will form a Southwest Florida Advisory Review Committee, comprised of local citizens who are familiar and connected with community-based organizations in the area to assist with the application process. Prior to this expansion, the Golisano Foundation has focused mainly on Golisano’s hometown region of Western New York, where Golisano grew up and founded Paychex, a leading national payroll and human resource service provider. In addition to providing funding, the Golisano Foundation also serves as a proactive partner with organizations to promote acceptance and inclusion in the community and workplace. 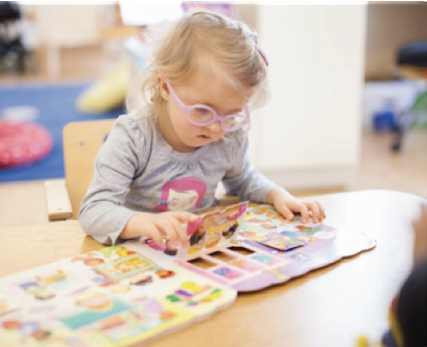 The Foundation also assists with strategies to create a better understanding of the contributions people with IDD make to their communities and deliver services in ways that create more opportunities for meaningful participation in all aspects of community life. 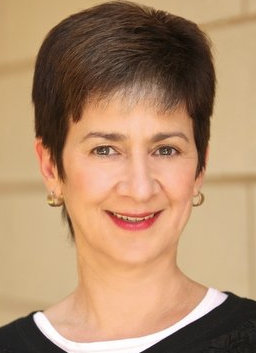 The Foundation has more than $40 million in gross assets, and awards about $2 million annually. Its headquarters will remain in Rochester NY. For more information on the Golisano Foundation’s mission and focus, its vision and what it values as well as how to apply for grants, interested agencies serving people and families with IDD may visit the Golisano Foundation web site GolisanoFoundation.org and contact Ann Costello at acostello@golisanofoundation.org. The Golisano Foundation is one of the largest private foundations in the United States devoted exclusively to supporting programs for people with intellectual and developmental disabilities. Founded in 1985 with an initial gift of $90,000 from Tom Golisano, the founder and Chairman of Paychex, the Foundation now has more than $40 million in gross assets, has awarded more than $24 million in grants, about $2 million annually, primarily to non-profit organizations in a multi-county region surrounding Rochester, New York, Western New York and Southwest Florida. For more information see www.golisanofoundation.org .